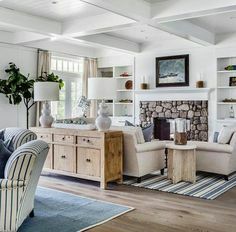 When trying to come up with some ideas for decorating your home, many find that they just hit that wall and draw a blank. Or, have you ever thought to yourself, “I’m not exactly sure of what I want, but I’ll know it when I see it,”? Sometimes all it takes is having one little thing catch your eye and the next thing you know you’re starting to connect the dots on your own project. Well, if a picture’s worth a thousands words, you might get those creative flowing by letting your mind wander over some things that others have done. I wanted to share two websites that just might provide that spark for ideas on your next project. The first one is Pinterest. I’m sure you’ve probably seen or at least heard of this relatively new website that has taken the social media world by storm. But you may not have thought of using it to “scrapbook” different ideas for your own project. 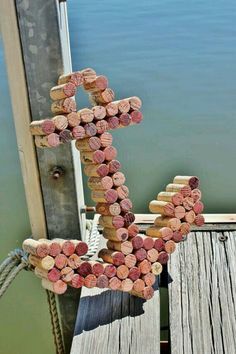 If you don’t already know, Pinterest is basically a virtual cork board where you can pin pictures. And you can create different boards to organize your own thoughts. Why not create different boards to organize your next project? 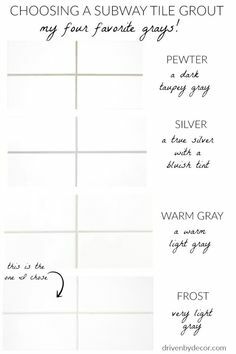 For example, you can make one board for decorating ideas for different rooms of your home. (One for the master bedroom, one for the living room, etc.) 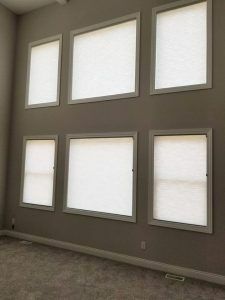 Or if you’re trying to decide what window covering to use, make a board for that window and collect pictures of different window treatments you see. Here’s a link to my page on Pinterest page. You’ll need to set up your own account in order to create your own boards. Just sign up for an “invite” and you should get a link to set up an account in a day or so. It’s easy to use the site and there are simple instructions to help get you started. 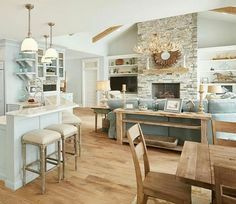 The other site is called Houzz.com. This website has nearly 500,000 photos and they are some of the best I’ve seen on the Internet. You can sort through photos based on “rooms” or space, There’s also articles, forums on different topics with online discussions – there’s just a huge amount of information here that is easy to get lost wandering through the pages. 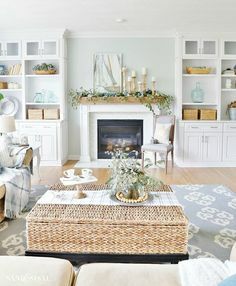 Between Pinterest and Houzz.com, you’re bound to get more than enough ideas for all of your upcoming decorating projects. Let me know if you have any questions about either of these sites. And let me know if they help you get inspired! 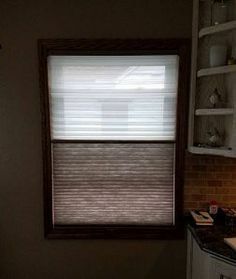 Contact me at Bellagio Window Fashions. 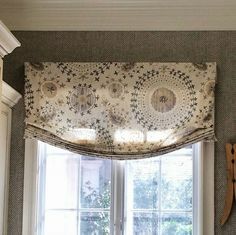 This entry was posted in Design Ideas, Toledo Window Treatments and tagged in Decorating Idea, houzz.com, pinterest, window treatments.